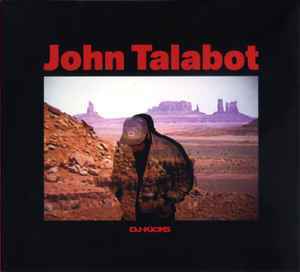 We want Talabot´s "Without You" on vinyl !! great journey from beginning to end. This is incredible! So different from your usual mixed house, even if you count in the greatest. Style varies yet it's so focused — a true masterpiece.